I'm the biggest fan of container gardening... I even moved my potted trees with me when I moved house! And now I get to keep enjoying the benefits of my hard work, in fact I just harvested Apricots, Peaches, Blueberries, Rasberries, and later I'll be getting more Mandarins, Lemons and Pomegranites as well. 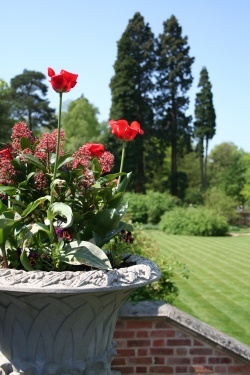 Gardening allows you to grow beautiful flowers, vegetables or whatever you’d like. But not everyone has the access to yard areas needed for plant growth or the time to take care of a large garden. There is another way you can garden that produces just as well as a regular garden does. Plus, it’s easy and can be done regardless of where you live. 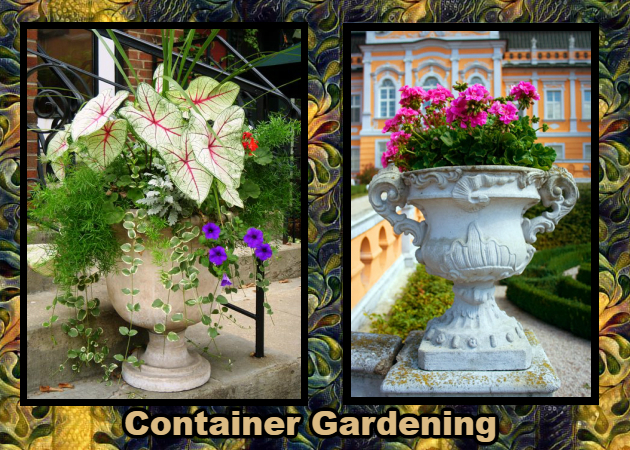 There are numerous benefits when you choose to do container gardening. I love the benefit of being able to move my tubs around according to the seasons, to provide shade or sun as the plant needs. When you want to plant outside, you have to follow the planting guidelines for the state that you live in. If you don’t, your efforts could be completely wasted because the plants won’t grow. By using container gardening, you can decide what you want to plant and when you want to plant it. You can control the temperature, the growing season, and the time involved. No more waiting until the weather determines what you’re able to do. If you decide that you want to create a container garden, you can do that right in the middle of winter if you want. You can build your garden using seeds or plants. Another plus is that you won’t be toiling outside in sweltering heat trying to take care of the things that you’ve planted. You can do it all right from your home if you choose to build your garden inside. But that doesn’t mean that you have to stick with having a garden indoors only. Plenty of people create container gardens right outside on their porches. If you have the right climate for it, you can do it inside or out! Outdoor gardening isn’t as easy as one might believe. This is why many novice gardeners struggle to have success with traditional gardening. You have to watch out for a number of things that can get in the way of your success. If the soil’s acidity isn’t right, whatever items you plant will die. Finding the right soil balance isn’t always a matter of just adding nutrients - because too much of a good thing can harm plants as well. Pests are a huge problem with outdoor gardening and so are animals such as rabbits and deer. So you would have to make sure that your outdoor garden was inaccessible to pests and animals, which is difficult to do. You won’t have that struggle with container gardening. You can get a soil mix that’s already perfectly blended to use. With container gardening you won’t be faced with having your garden overrun with weeds, either. Container gardening makes it easy to ensure that your plants get the exact amount of sun and moisture, so you won’t have to figure any of that out in conjunction with weather patterns. 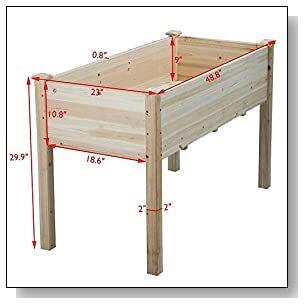 There’s also no worrying about making sure that you stick to a set limit with your planting in container gardening because your garden can be as big or as small as you like. You can use whatever size containers you’d like to use. 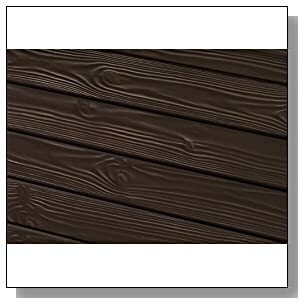 This is something that works well for people who don’t have a lot of yard, if any. There are no limitations on you when you garden this way. If you want to have a small garden, you can. But you can also have a large one. You can have single containers or more than one. You can set them up in one area of your home or scatter them throughout your house. You can grow them on your front or back porch or a balcony. You can situate the containers if they’re small enough on window sills. These containers can sit in spots where the sun pours in from a door or a window. The plants will still be able to thrive. 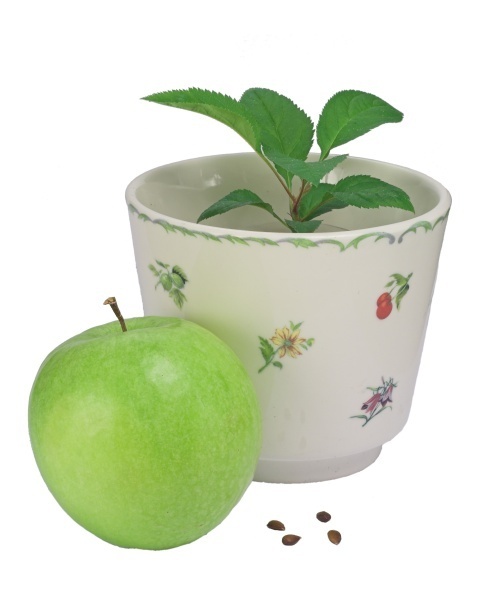 You’ll be able to grow things like vegetables, herbs, flowers, and even fruits in small or large containers. Grow just enough for what you want - or some to share. If you want to, you can even create a mini indoor greenhouse. You’ll discover that not all of your plants can grow under the same conditions so you’ll have to customize soil, watering and light needed. With container gardening, that’s an easy remedy. You can put plants with similar needs together and not have to worry about accidentally damaging the plants beside them like in a traditional gardening. When you create your garden, you can sort the items by the needs of the plants. Regular outdoor gardening can be quite expensive. 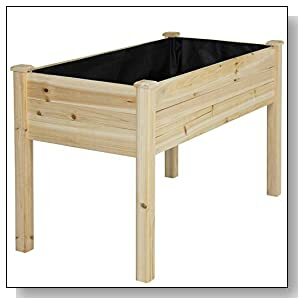 There are a lot of tools that you have to buy as well as the cost of plants for filling a bigger plot than you would with container gardening. You don’t have to use a whole lot of water when you do container gardening. When you water a container, the water gets to the root system, where it needs to go. You won’t have to worry about the water sloughing off or that it’s going to evaporate - which is what happens frequently in traditional gardening. The amount of water that you’ll need is minimal when compared to traditional gardening. Plus, you can set it up so that your container garden is self-watering. You’ll have to be careful that you don’t overwater a plant if you water it yourself. If the roots of the plant are continually saturated, it will eventually kill it. 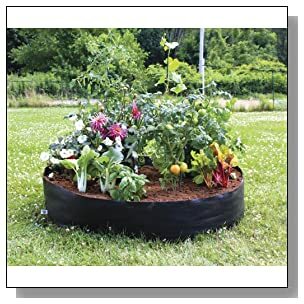 One thing that a lot of people love about container gardening, besides how easy it is, is that you can use whatever container is healthy for the plant. That means it doesn’t have to cost you a penny to use a container. You can find free ones to use or you can repurpose containers that you already have. Container gardens can be planted in old dresser drawers or wine barrels. You can plant different types of items in spaces that are large enough to be divided so these can serve as multi-purpose planters. You can use tool boxes or wheelbarrows. 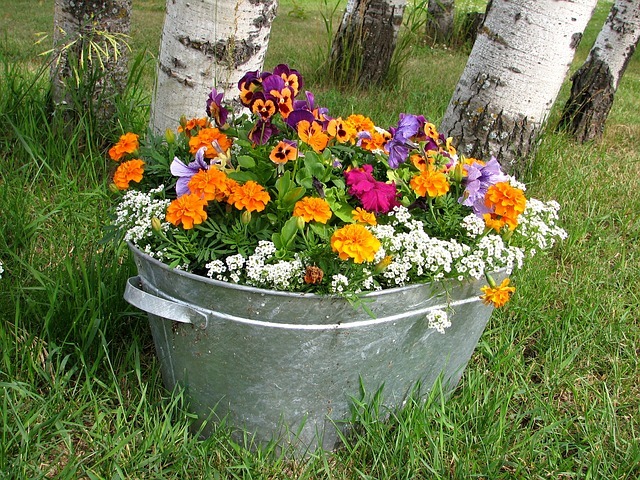 Tin tubs also make great planters. 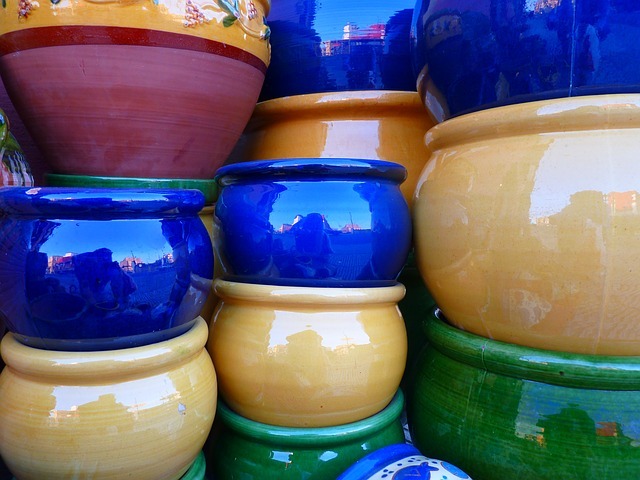 You can use ceramic pots or plastic pots. The ideas are endless! 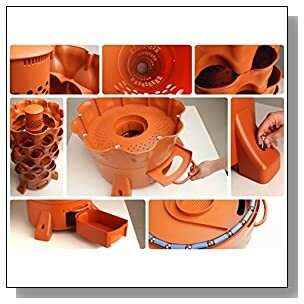 The only thing that you must be careful with is to make sure that whatever container you use has a way for water to escape as well as for the roots to get air. A traditional garden can be quite lovely. But it also requires a great deal of physical stamina. It’s not just toiling under the sun that can be difficult for some people. It’s not even that you’ll have to make sure you keep an eye out for weather that’s too cold for your plants to survive. Most people think of traditional gardening as a gentle way to grow food or flowers. But that’s not the case at all. Whatever it is that you plant outside in a garden plot, you’ll end up having to do a lot of bending and stooping because you can’t take care of that kind of garden standing up. You’ll also need to kneel to get to weeds as well as to get low enough to inspect for pests. You may have to hold that position while you pull out the weeds or remove any pests that you find. It might be difficult for you to do all that bending and stooping. After just ten or fifteen minutes, you’ll feel the ache in your lower back. With a container garden, you can set it up so that it’s not only convenient for you to get to, but so that it’s better for you physically. If you have trouble bending over, then you can arrange your containers so that they’re at waist level. That way, taking care of your garden is a breeze. No more back breaking stretching and trying to care for plants. When your garden reaches maturity, you’ll find that it’s a lot easier on you when you’ve arranged your containers so that they’re at best angle and height for your physical needs. All you have to do is remove the food items. Once you’ve put plants into the soil in a traditional garden, if you change your mind about how they’re arranged, or there’s a problem with how they’re grouped, pulling up the plants can be a major undertaking. It can be physically and mentally draining. Sometimes, you won’t even realize that the garden isn’t working until a few days or weeks have passed. By that time, uprooting and rearranging the plants might kill the less hardy ones. When you have a container garden, if something just isn’t working for you, you don’t have to do any major rearranging. You can just relocate the containers that the plants are in or get a different container in place of the one that you feel isn’t working for you. You can even create a themed container garden using things like fairies or gnomes. If you’d like to create a themed container garden but need some inspiration, you can always check out Pinterest gardening pins. Because your garden will be in containers, you can create them to be year round or you can switch them up to match special events such as having Easter lilies on a more prominent display or showcasing your holiday or hobby plants. These would be plants such as a Christmas cactus. 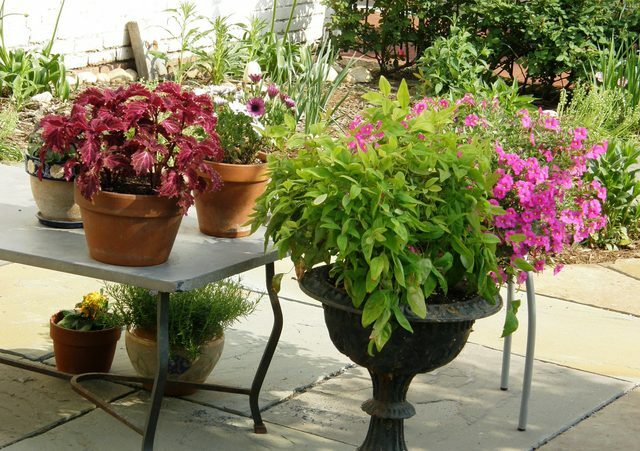 If you’re new to container gardening, you’re going to want to get plants that are known for their durability, because you may have a bit of a learning curve to get through in order to successfully grow the plants. Before you design your container garden layout, you’ll need to decide which plants you’re going to buy. Plan how to group the plants that need more hours of sunlight together. You can put these in individual containers or together in one. 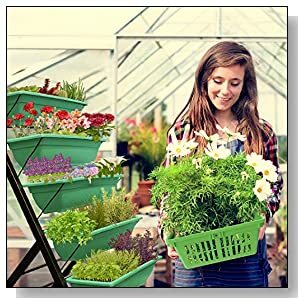 Some people use stacked containers so that while the plants are grouped together, they’re not actually in the same pot. A good rule of thumb to remember is that if the plant produces something edible that’s not leafy, it’ll more than likely need more sun than some plants. If you can’t get all your sunlight-needing plants into place in the sunlight that you have to work with, then you’ll need to consider an alternative source of light so that the plant can grow healthy. Know ahead of time how much access to water your plant needs. Depending on the variety that you choose, some plants may need very little to survive. If you give too much water to a plant that barely uses any, you’ll at best damage the plant or create an atmosphere for fungi to grow. At worst, the plant will wilt and then die. 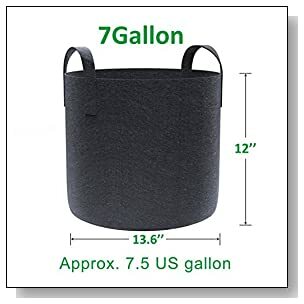 It’s best to hide the watering instructions within the container somewhere out of sight so that you can check if you forget. But the best way to test whether or not the plants need to be watering is to push your finger below the top layer of soil. Many beginning gardeners make the mistake of just checking the top layer and if it feels dry, they water the plant. However, just because the top layer of soil is dry doesn’t mean the lower levels are. Water on the top soil evaporates faster than water that’s deeper into the soil. One sign that a plant isn’t getting the correct amount of water is a change in the color of the leaves. If the leaves on the plants start to turn yellow, check for both over or under watering. You’ll also need to check the soil every now and then. 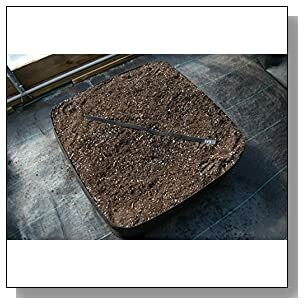 If the soil isn’t aerated enough, it becomes compact. When that happens, your plants don’t get the correct amount of air. You can easily aerate the soil by poking something into it such as a fork or use the tines on a gardening fork. Once your container garden has been established, it can be easy to get used to them as is. But gardening is an ongoing hobby and your plants still need TLC in order to continue to thrive. To be sure that your garden stays viable, you’ll want to avoid some common container gardening mistakes. Temperatures that are too hot or cold is one of the biggest mistakes that people make. It’s easy to assume that because you’re comfortable, your plants must be also. Whether your containers are located inside or outside your home, you’ll still need to keep an eye on the temperature. Before conditions become unfavorable for your plants, you’ll want to take action. If your containers are plastic and the temperatures are high outside, the roots of your plant are being exposed to even higher temperatures because of the plastic. 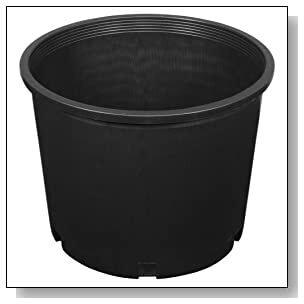 Pots made of plastic allow more heat to pass through to the plant. 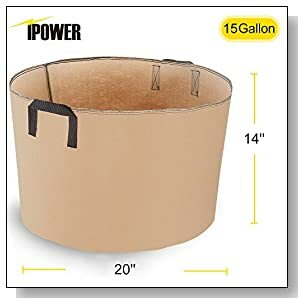 Plants that are in containers outside don’t just absorb heat from the top down, they also absorb it from the bottom up - which means the roots feel that heat fairly quickly. So you’ll have to move the containers or sit them on a wet surface if they’re outside. Another mistake is neglecting to deadhead flowering plants. You have to remove dead blooms in order for the plant to grow well. Not doing so impacts future blooms. Choosing the right soil for the plants is important. One kind of soil doesn’t necessarily fit all the kinds of plants that you have. 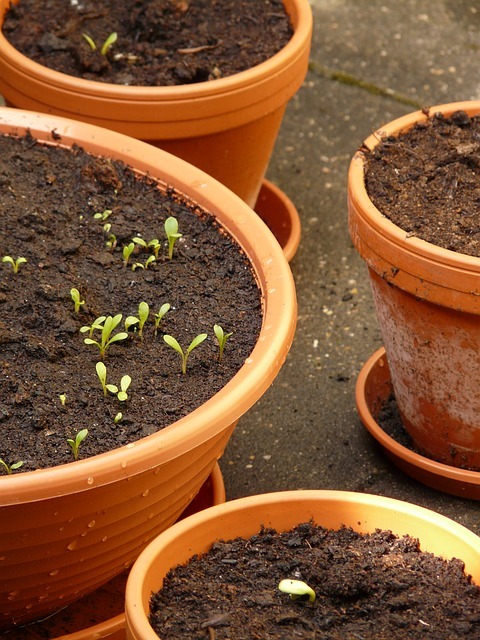 To save on costs, some people try to use regular outdoor soil just like they’d use for an outdoor garden, but that doesn’t work with container plants. Garden soil alone isn’t enough. 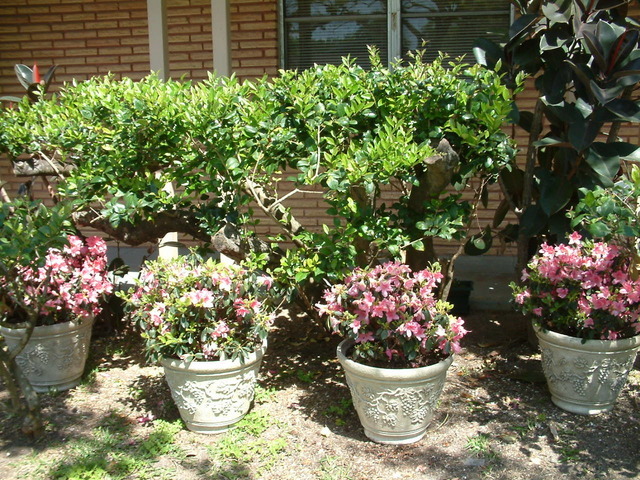 It has to be mixed to create an environment that’s healthy for your plants. 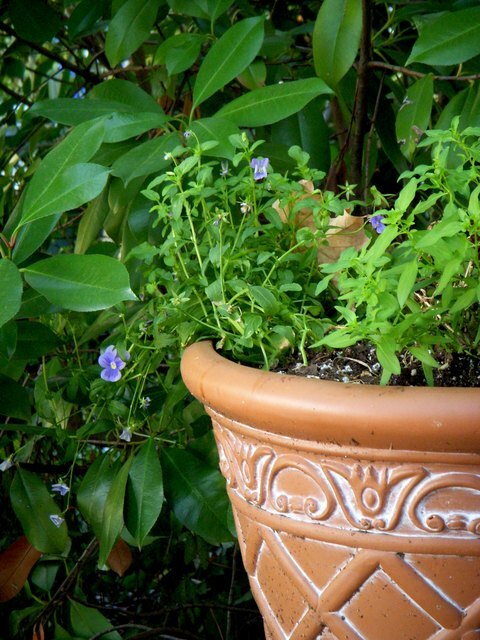 A common mistake that some container gardeners make is not repotting the plants. Some plants grow faster than others so you may find that you need to repot within a year or two depending on the plant. There are signs you shouldn’t ignore that signal when the plant is in need of repotting. One sign is that the roots of the plant become visible at the bottom of the container. If you can see roots, it’s time to repot. Another sign that you may notice is that when you water the plant, the water runs right out. While this can be a sign of overwatering, it can also be a sign that there’s been so much root growth, the ratio of root to soil is out of balance. You can also check to see if a plant needs to be repotted by gently grasping the plant close to the root base and lifting up. 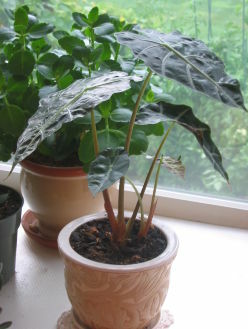 A plant in need or repotting will have roots that will have wound around the soil, binding the plant. 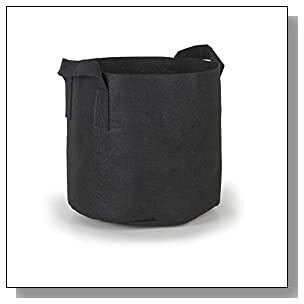 When you lift it up from the container, the roots will often have bound the plant so tightly that the soil remains packed together in the shape of the pot. Container gardening is a great way to grow healthy food or beautiful plants for your entire family to enjoy. 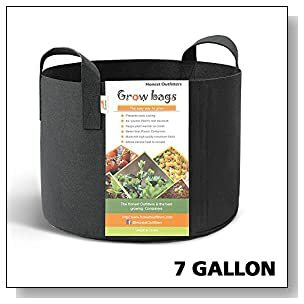 They’re cost effective and are great space savers for those who want to foster a green thumb, but don’t have the area for a full garden. A lot of times, failure in container gardening is simply the result of a lack of knowledge or understanding. 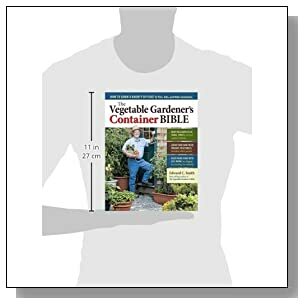 If this is the case, then you should take the time to begin researching the many methods and products to use in container gardening. You’ll be surprised about how much a little research can help you with growing successful crops to harvest from container gardening . Back to HOME PAGE of this container gardening section of the site.